Do You Have To Buy A Whole Bitcoin? You are at:Home»Information»Do You Have To Buy A Whole Bitcoin? With the price of Bitcoin soaring as of late ($16,740.00 at the time of this article), many feel that it is too late to buy Bitcoin. I think some of this thinking is fueled by (1) Not understanding how cryptocurrency works and (2) the many voices on social media (i.e. YouTube and Facebook) who spread bad information (misinformation) about Bitcoin. So, are they right, is it too late to buy Bitcoin? Absolutely not; and, do not let anyone tell you otherwise. And, I do not care what price Bitcoin achieves. You do not have to buy a whole Bitcoin, you can buy “fractional shares” of Bitcoin. Those fractional shares will increase in value each time the value of Bitcoin increases. Let’s look at an example. Let’s say that one whole Bitcoin is valued at $16,740.00. You cannot afford a whole Bitcoin, but you can afford one-eighth of one. One-eighth of a Bitcoin will cost you $2,092.00. Now, let’s say that the value of one who Bitcoin doubles and goes up to $33,480. Well, your fractional Bitcoin doubles as well and now becomes $4,184. How To Own a Whole Bitcoin? Set aside out of your monthly budget an amount that you can afford to invest in Bitcoin. It could be $200, $500, $1000, $1500, $2500, or more. That depends on you. Let’s use $1000 in this example. Buy $1000 worth of Bitcoin each month. If the price of Bitcoin goes down, you will be able to buy more Bitcoin. If the price goes up, you can buy a smaller fraction of a Bitcoin. Let’s say that over a six month period Bitcoin trades between $16,740.00 and $17,740.00. If you invest, for example, $1000 each month and take an average of all of your Bitcoin purchases and it turns out to be, for example, $17, 240.00 and if the price of Bitcoin increases by $1000 or more in one day to $18,740.00, you would make a 13% profit! If you keep purchasing a “fraction” of a Bitcoin each month, in time, you will accumulate a whole Bitcoin. 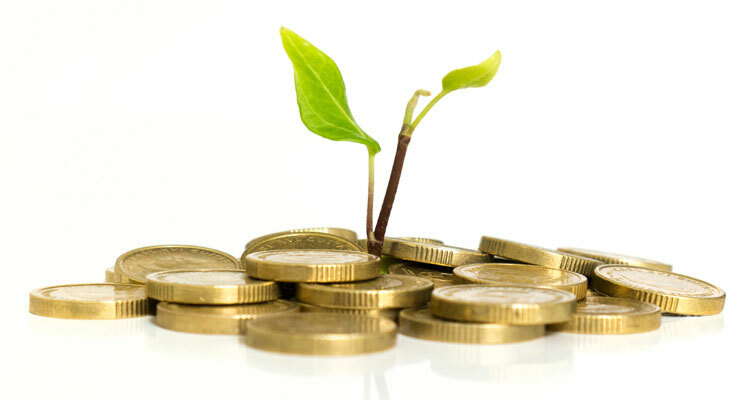 NEVER invest what you cannot afford to lose. Bitcoin has seen gains of over 1,080% in 2017! I believe it will see much higher gains in 2018! Want to learn where and how to buy Bitcoin? Take my cryptocurrency course. No time? Then you can buy Bitcoin at Coinbase. 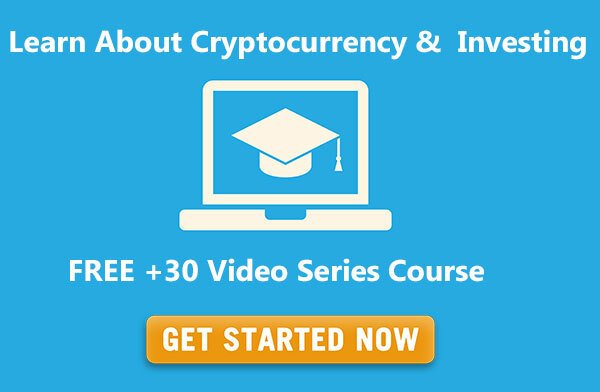 Want to learn about Bitcoin and Cryptocurrency Investing? Take my cryptocurrency course. Want to invest $5000.00 today and turn it into $186,880.00 a year from now and earn $1,868.00 of passive income each day? Go HERE.